of Merchandise for the movie Deadly Revisions. SYNOPSIS: Horror writer and filmmaker Grafton Torn awakens from a coma to find himself with a large section of his memory missing. To aide in the doctor’s orders of rest and relaxation, good friend Deter offers Grafton his remote lakeside cabin. 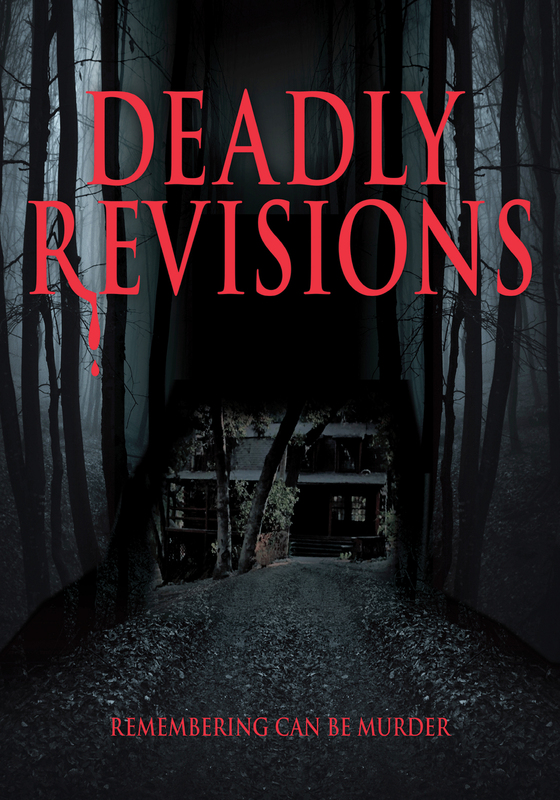 There, with the help of a hypnotherapist and medication, Grafton tries to piece together the missing memories… Scrambling for answers, Grafton must face his own creations including a hooded figure, a possessed doll, a zombie and more, before DEADLY REVISIONS rushes to its shocking conclusion and Grafton realizes the line between reality and madness is as thin as a sheet of blank paper. 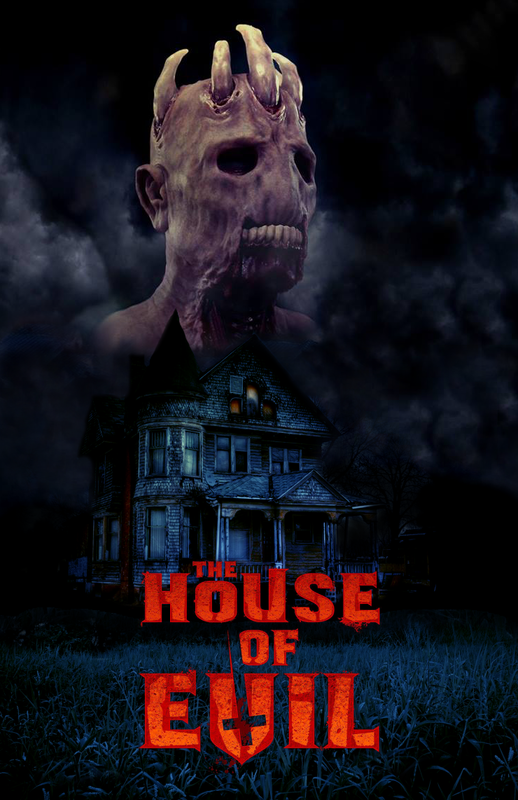 Massimiliano (Max) Cerchi’s New Film “The House of Evil” will be filmed this Summer and there is already a lot of excitement surrounding this film. Max has been making horror films for more than twenty years, and some of his films have sold over 250,000 DVD’s Worldwide, such as Hellinger, Holy Terror and Carnage: The Legend of Quiltface. So, with the news of his new film “The House of Evil” going into pre production, SGL Entertainment was quick to secure a DVD, Blu-ray, VOD and Cable TV deal with Max and Dark Mountain Pictures. And, the Film has already been pre sold to Japan, Sweden, and several other countries. THE HOUSE OF EVIL is about a couple who buy a beautiful house only to find out that the house is a portal to Hell… and, literary, HELL will break loose. The story is a throwback of the 80’s horror films. The movie will be a mix between Poltergeist and Hellraiser, with lots of practical real special effects, and not as much CGI. 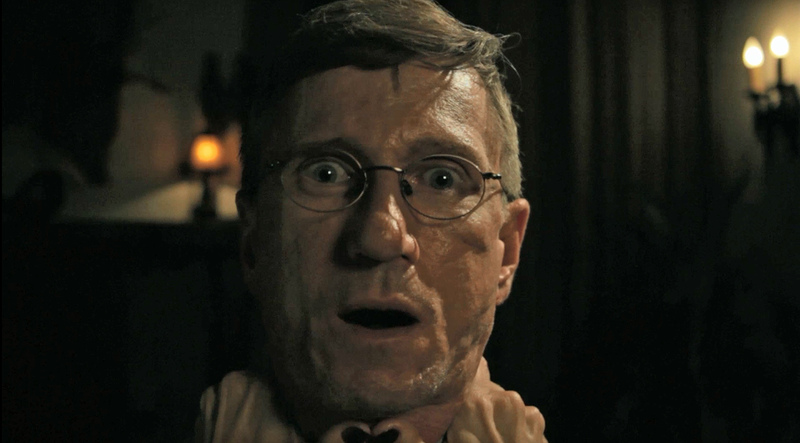 The prosthetic designs will be done by CFX, the same company that is behind the effects for WOLVERINE and 2 GUNS. “There will be 3 different demons throughout the movie, each character will be a new horror icon in my opinion” quotes Massimiliano (Max) Cerchi. The movie stars Jeff Kim, Stephanie Van Rijn, Bill Pacer and Dawna Lee Heising with a special guest appearance by Michael Berryman who starred in The Hills Have Eyes, One Flew Over the Cuckoo’s Nest, Star Trek, The Devil’s Rejects, Ed Gein, Weird Science, The X-Files and many other Great Films and TV Shows. 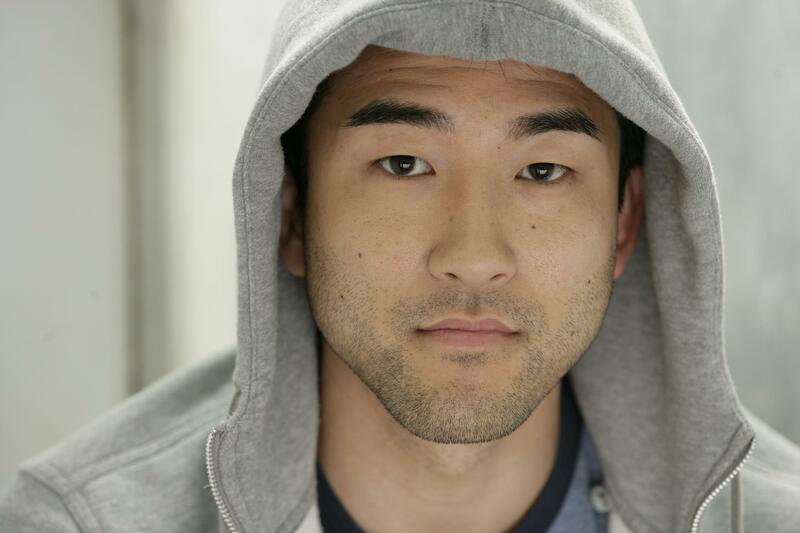 The main male lead role will be played by Jeff Kim, an amazing actor, Stephanie will be the female lead, she is a great actress from Canada, Bill Pacer will be playing Zoltar, a psychic who is sent to help the young couple, a co-lead role, and Dawna Lee Heising will be featured as the real estate agent. 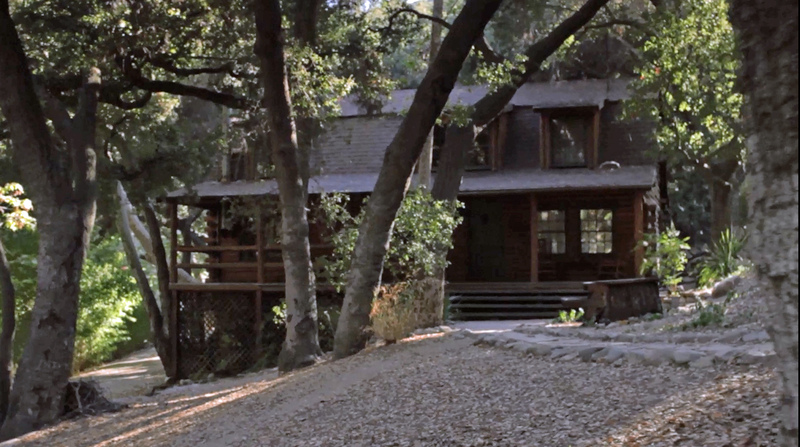 THE HOUSE OF EVIL will be filmed in 3D with an ultra high 4K Resolution. And will be Available Worldwide in 2015 via SGL Entertainment and their partners The MVD Entertainment Group along with Indie Rights Distribution. We are pleased to announce that West Coast Merch and Celebrity Swag has just signed a Deal with Guitar Shred Master David Shankle and his band the David Shankle Group also known as DSG. David Shankle first became a Metal Icon playing with the multi platinum band “Manowar” who have sold over 9 million albums worldwide. 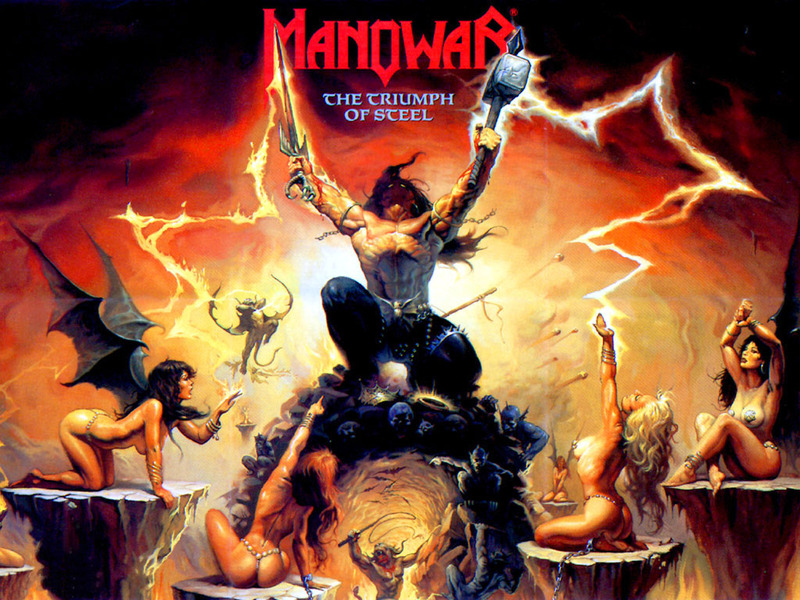 Manowar once held the Guinness Book of World Records for delivering the loudest performance. 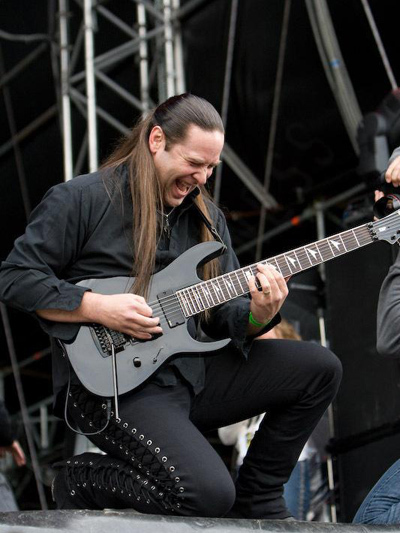 David Shankle played on The Triumph of Steel Album “1992” Atlantic Records, and has performed worldwide in front of crowds of 70,000+ Die Hard Metal Fans. This has built quite a loyal fan base for David Shankle. And, in 2010 David Shankle performed the “Demonic Solo” which was featured in the Cult Classic Vampie Film JEZEBETH, Directed by Damien Dante. The Blu-Ray for JEZEBETH which was released in 2013 worldwide via SGL Entertainment and RSquared Films features a special bonus feature music video of David Shankle performing the “Demonic Solo”. The video was produced by Dan Manzella. David Shankle is now currently performing with DSG. 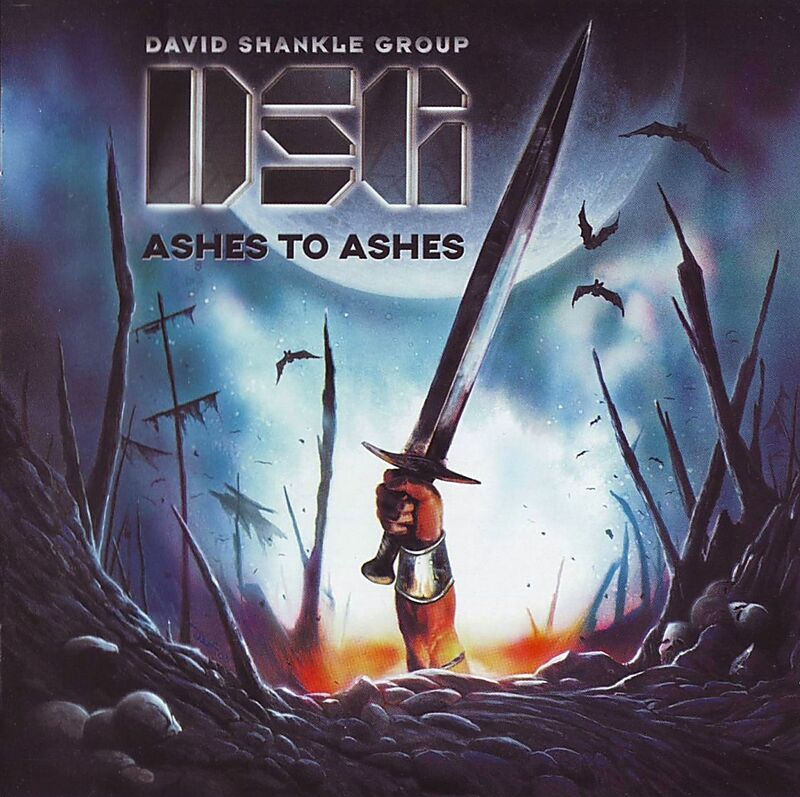 The David Shankle Group is a progressive power metal band founded by the legendary guitar virtuoso “The Shred Demon” Shankle. 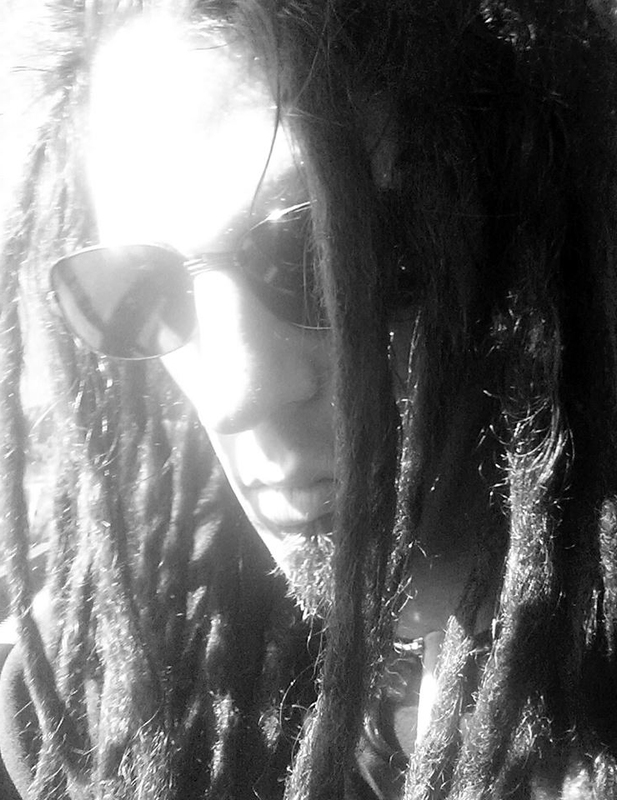 DSG is about pure talent and has been tagged “Dangerous Speed Guitar” by many well known and talented musicians. 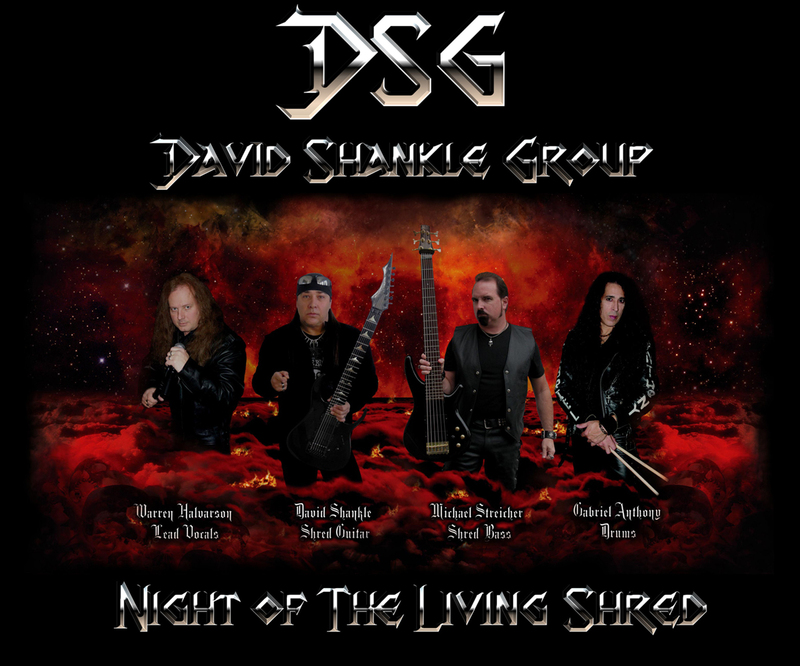 DSG has introduced the metal world, to a new breed of speed, while at the same time displaying awesome classical guitar and balladry on the band’s debut album. “Ashes To Ashes”. Which was released in 2003 on Magic Circle Music. 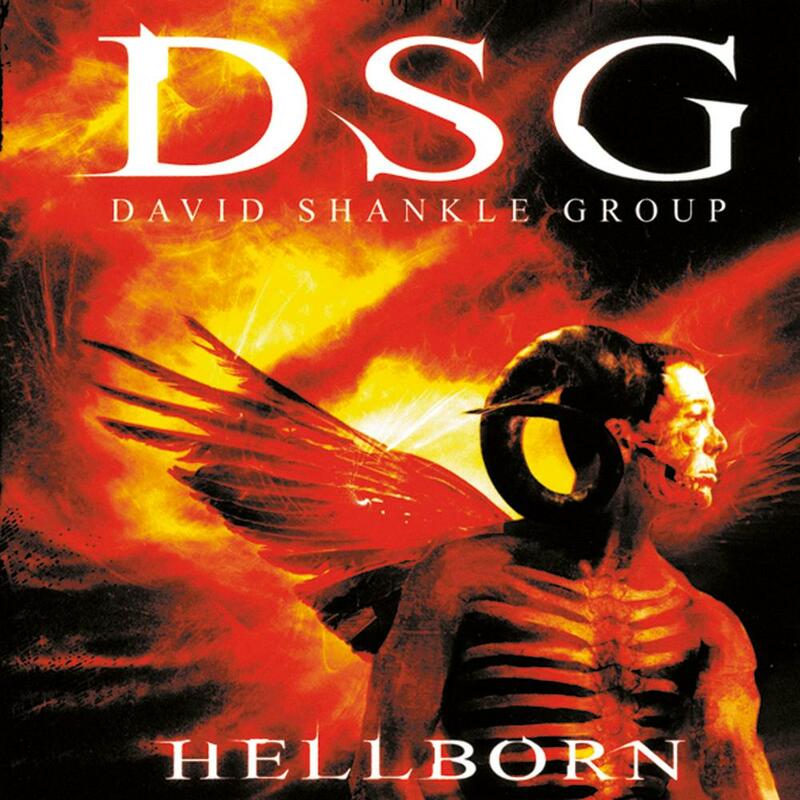 Then in 2007 DSG released their second album “Hellborn” on “Magic Circle Music”. And, DSG is about ready to release their third album, more details coming soon. DSG is Warren Halvarson on vocals, Gabriel Anthony on drums, Michael Streicher on Bass and David Shankle on guitars. We are pleased to announce that Drake Mefestta has signed a deal with West Coast Merch and Celebrity Swag to Launch his New Line of Merchandise. It’s called RomeAntique ™ and it combines the themes of old world Gothic with clean cut definition, hard edged style, and Roman themes which take form drawing from Drake’s heritage’s roots. Drake Mefestta is a Musician, Model, Actor, Graphic Artist and is Represented by SGL Entertainment.